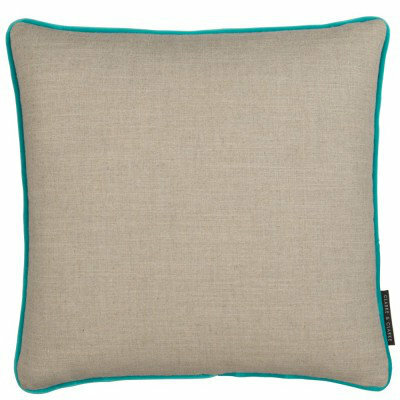 Simple but effective a gorgeous linen cushion with a fresh turquoise piped edging. 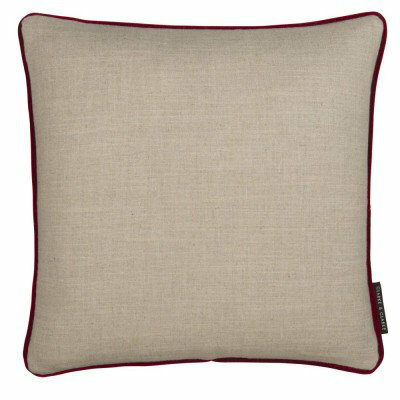 This cushion is perfect for adding a subtle splash of colour to any home and appears the same on reverse side. Total cushion size 43cm x43cm. 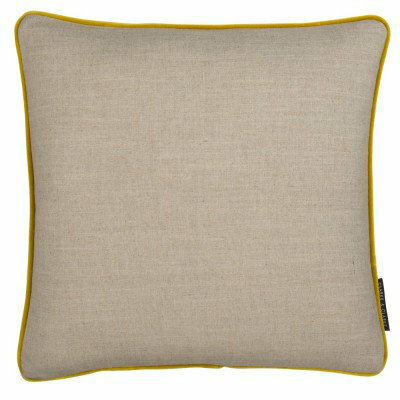 Simple but effective a gorgeous linen cushion with a fresh mustard piped edging. 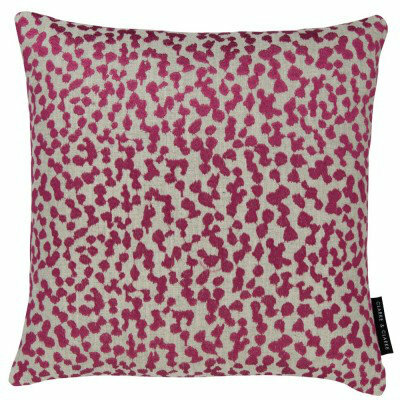 This cushion is perfect for adding a subtle splash of colour to any home and appears the same on reverse side. Total cushion size 43cm x43cm. 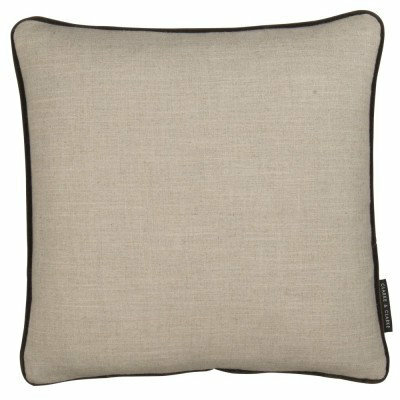 Simple but effective a gorgeous linen cushion with an elegant black piped edging. This cushion is perfect for adding a subtle splash of colour to any home and appears the same on reverse side. Total cushion size 43cm x43cm. 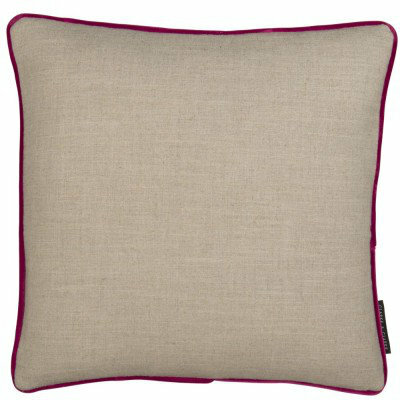 Simple but effective a gorgeous linen cushion with an elegant deep pink piped edging. This cushion is perfect for adding a subtle splash of colour to any home and appears the same on reverse side. Total cushion size 43cm x43cm. 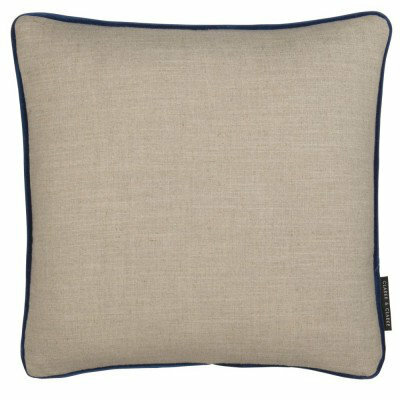 Simple but effective a gorgeous linen cushion with a fresh navy blue piped edging. This cushion is perfect for adding a subtle splash of colour to any home and appears the same on reverse side. Total cushion size 43cm x43cm. 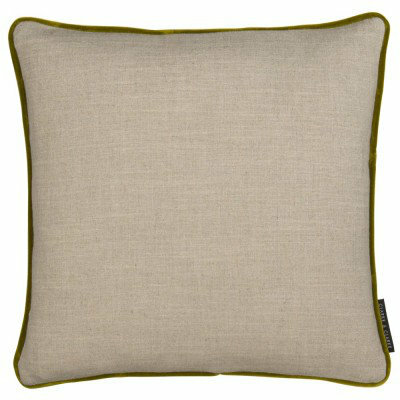 Simple but effective a gorgeous linen cushion with an elegant olive green piped edging. This cushion is perfect for adding a subtle splash of colour to any home and appears the same on reverse side. Total cushion size 43cm x43cm. Simple but effective a gorgeous linen cushion with an elegant pink piped edging. This cushion is perfect for adding a subtle splash of colour to any home and appears the same on reverse side. Total cushion size 43cm x43cm. 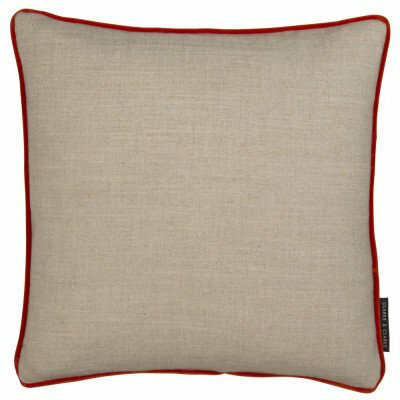 Simple but effective a gorgeous linen cushion with a fresh bright red piped edging. This cushion is perfect for adding a subtle splash of colour to any home and appears the same on reverse side. Total cushion size 43cm x43cm. 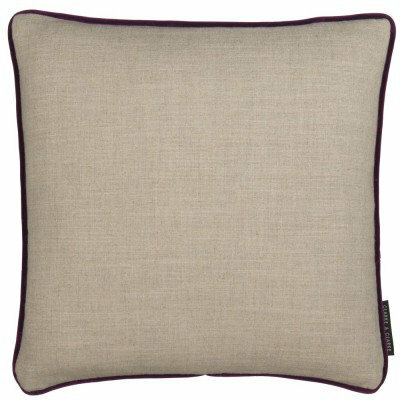 Simple but effective a gorgeous linen cushion with an elegant deep violet piped edging. This cushion is perfect for adding a subtle splash of colour to any home and appears the same on reverse side. Total cushion size 43cm x43cm. A lovely pink lynx print texture on a linen ground a colourful addition to a modern home. Total cushion size 43 x 43cm.